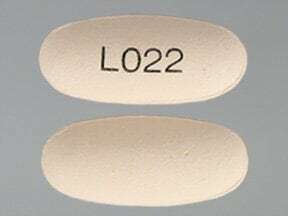 What conditions does Levofloxacin treat? List Levofloxacin side effects by likelihood and severity. What should I know regarding pregnancy, nursing and administering Levofloxacin to children or the elderly? Does Levofloxacin interact with other medications? 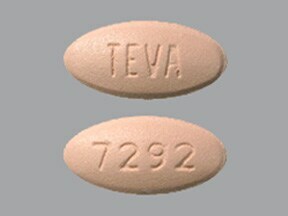 This medicine is a terra cotta pink, oval, film-coated, tablet imprinted with "TEVA" and "7291". 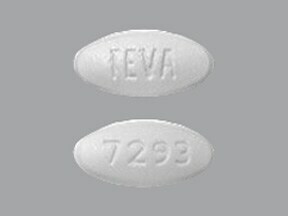 This medicine is a white, oval, film-coated, tablet imprinted with "TEVA" and "7293". 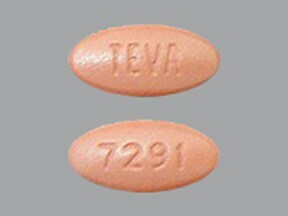 This medicine is a peach, oval, film-coated, tablet imprinted with "TEVA" and "7292". 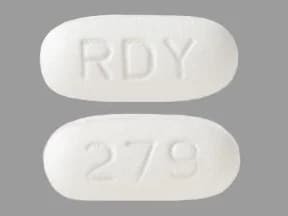 This medicine is a white, oblong, film-coated, tablet imprinted with "RDY" and "279". 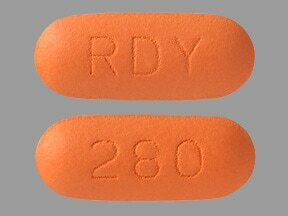 This medicine is a orange, oblong, film-coated, tablet imprinted with "RDY" and "280". 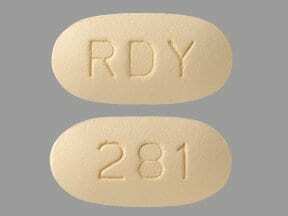 This medicine is a yellow, oblong, film-coated, tablet imprinted with "RDY" and "281". 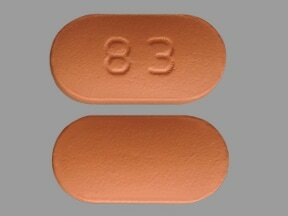 This medicine is a brick red, oblong, film-coated, tablet imprinted with "83". 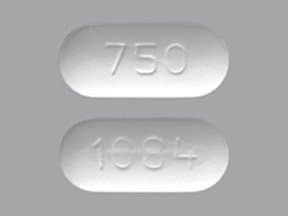 This medicine is a white, oblong, film-coated, tablet imprinted with "750" and "1084". 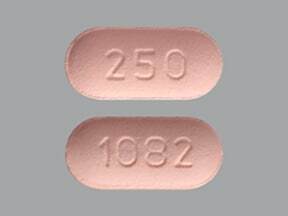 This medicine is a light pink, oblong, film-coated, tablet imprinted with "250" and "1082". 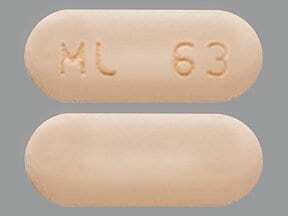 This medicine is a peach, oblong, film-coated, tablet imprinted with "ML 63". 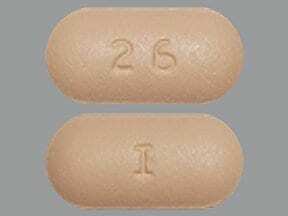 This medicine is a pink, oblong, film-coated, tablet imprinted with "25" and "I". 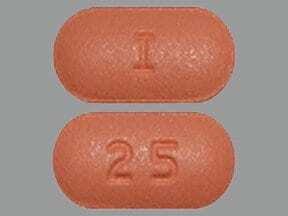 This medicine is a orange, oblong, film-coated, tablet imprinted with "26" and "I". 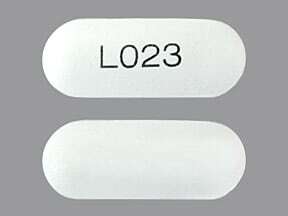 This medicine is a white, oblong, film-coated, tablet imprinted with "L023". 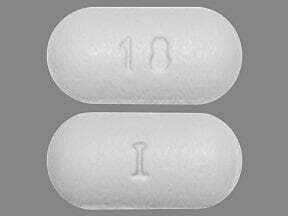 This medicine is a white, oblong, film-coated, tablet imprinted with "18" and "I". 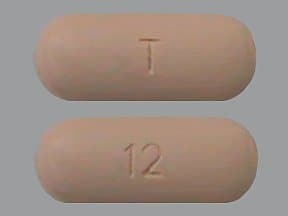 This medicine is a peach, oblong, film-coated, tablet imprinted with "12" and "T". 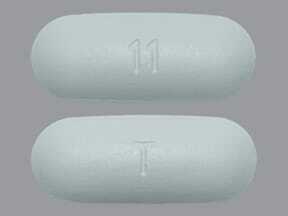 This medicine is a white, oblong, film-coated, tablet imprinted with "11" and "T". 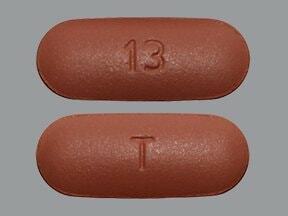 This medicine is a terra cotta pink, oblong, film-coated, tablet imprinted with "13" and "T". 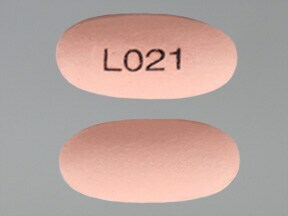 This medicine is a peach, oblong, film-coated, tablet imprinted with "L022". 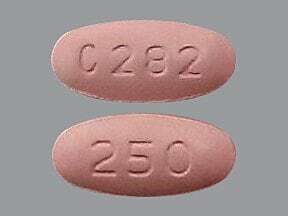 This medicine is a brownish-pink, oval, film-coated, tablet imprinted with "C282" and "250". 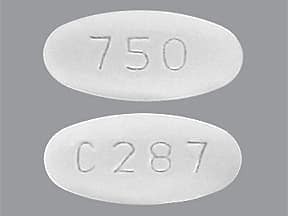 This medicine is a white, oval, film-coated, tablet imprinted with "750" and "C287". 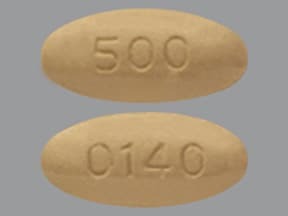 This medicine is a yellow, oval, film-coated, tablet imprinted with "500" and "0140". This medicine is a terra cotta pink, oblong, film-coated, tablet imprinted with "L021". 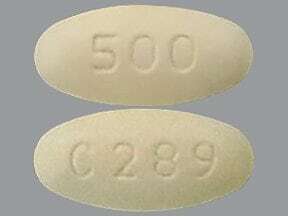 This medicine is a yellow, oval, film-coated, tablet imprinted with "500" and "C289". 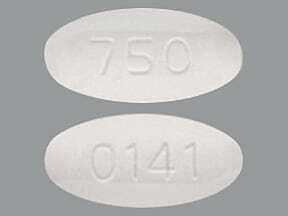 This medicine is a white, oval, film-coated, tablet imprinted with "750" and "0141". 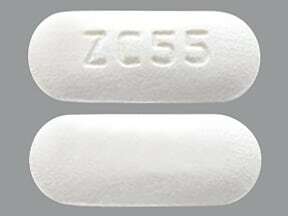 This medicine is a white, oblong, film-coated, tablet imprinted with "ZC55". 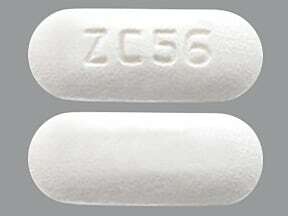 This medicine is a white, oblong, film-coated, tablet imprinted with "ZC56". 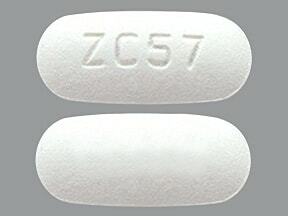 This medicine is a white, oblong, film-coated, tablet imprinted with "ZC57". Are you considering switching to Levofloxacin? 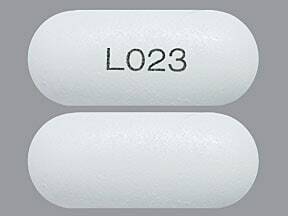 How long have you been taking Levofloxacin?